PROTO Feeds is the brand name under which KELFOOD’s produces and sells animal feed. 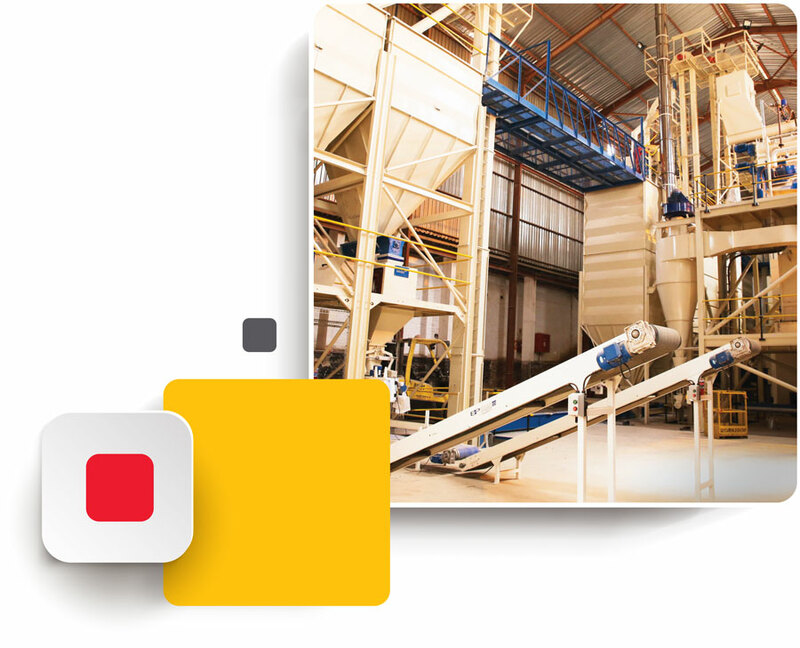 The feed mill id the catalyst for growth throughout the KELFOODS’s business value chain. 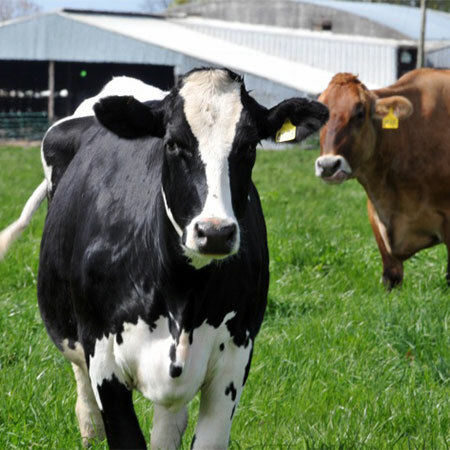 Our high-quality pelleted feed will realise optimised growth in animals as all our feeds are formulated according to the genetic requirements of the animals in line with recommendations of genetic suppliers. 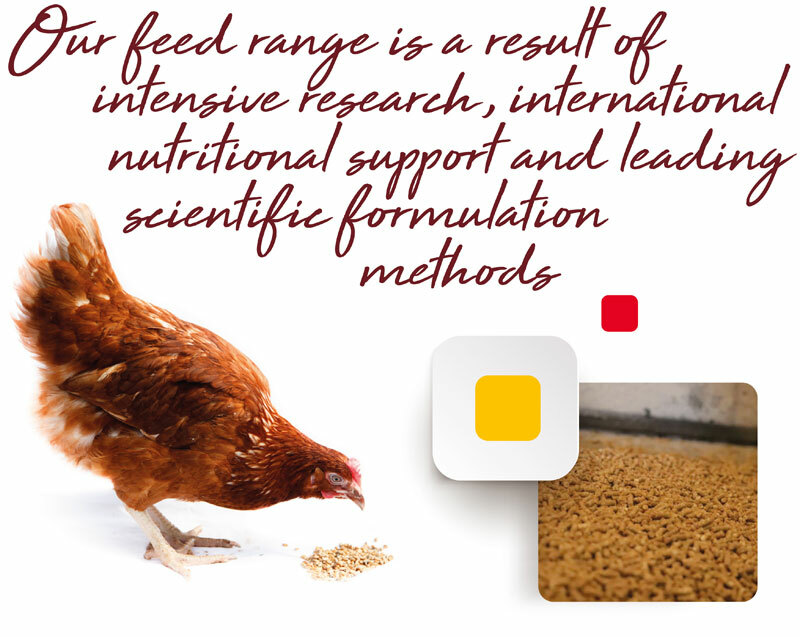 With our own in house feed laboratory we have complete quality control over our feed quality and that of the raw materials. Our strong quality control program delivers peace of mind with every batch of PROTO Feeds feed. PROTO Feeds only uses GMO-free raw material in line with international acceptable practices. Our feed is also trialed on our own farms first. Since its inception in 2004 PROTO Feeds has become synonymous with quality and performance. It has also become the leading producer of stock feed in Malawi. 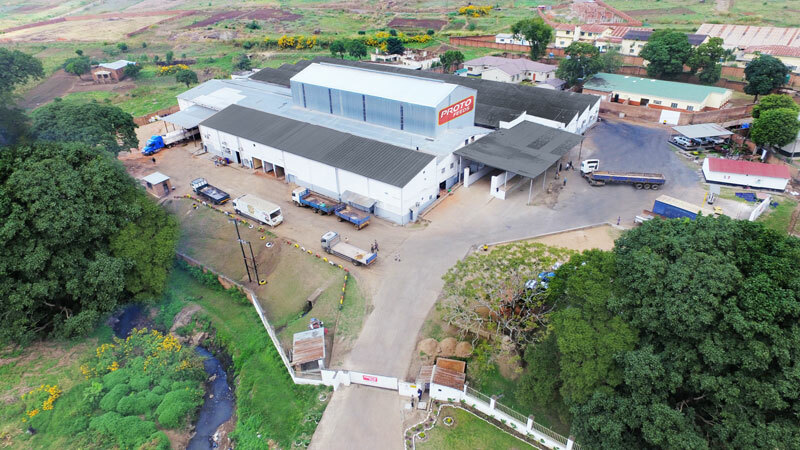 The mill is based in the southern region in the city of Blantyre, with satellite distribution depots in Lilongwe and Mzuzu. The 35 PROTO retail outlets spread throughout the country from the most southern tip to the border of Tanzania across Malawi. Quality and consistency of our product range is the real strength of PROTO Feeds. Reliability of supply, a countrywide footprint and excellent service and technical support to farmers make PROTO Feeds very competitive in Malawi. 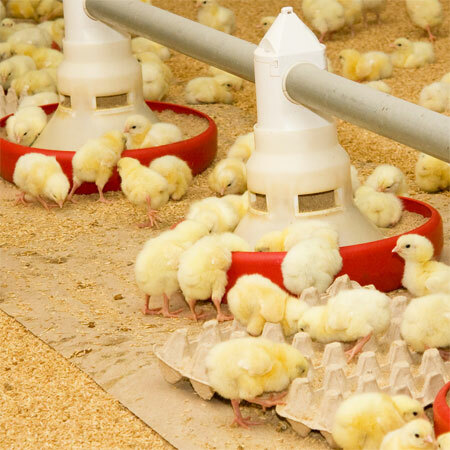 In 2011 PROTO Feeds set up a demonstration farm and training centre for small-scale poultry farmers with a view to improving basic poultry rearing practices to ensure successful new entrepreneurs. KELFOOD,s’ raw material procurement function is aimed at not only acquiring raw materials from the market to ensure the continuity of supply, obtaining the highest quality at the most beneficial cost, but also to give local farmers access to the supply chain.